Inspiring entrepreneurs to DO better and BE better because it matters HOW you succeed. On a mission to transform workplace cultures by teaching core leadership skills that results in organizational excellence. 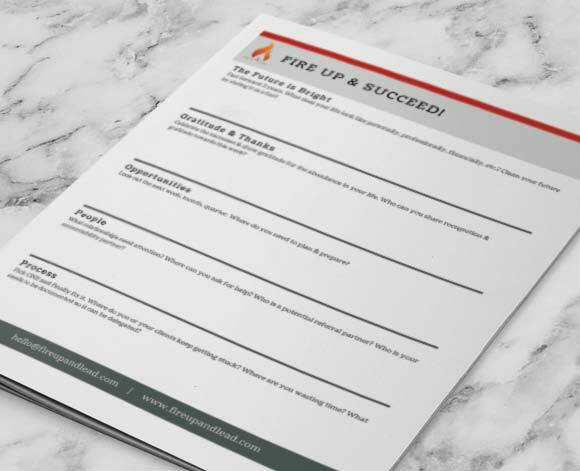 Fire Up & Lead helps entrepreneurs and executives create and lead resilient and high performing work teams. We teach leaders how to nurture a workplace where all team members are fully aligned with the vision, know their role and purpose, are allowed to work within their strengths, and who embrace the core values and expectations of the organization. Imagine for a moment going to work each morning with joy in your heart and a skip in your step. Don’t laugh! Instead, pause for just this moment and allow yourself to envision what it would look and feel like if you, and everyone you worked with, was just as focused and excited about the work they get to do each day. Imagine the impact a team has when everyone is aligned with a common purpose, has a complete understanding of their role and how they fit in, and where everyone has the communications skills and tools to make it happen. At Fire Up & Lead we’re on a mission to positively impact communities by transforming the way small businesses lead their organizations. We believe when people are placed first, when planning is prioritized, and when leadership skills are nurtured, organizations can reach their excellence. Great leaders don’t happen by accident! Great leaders take the time to develop themselves because as you develop yourself you develop your business. We deliver results customized Consulting programs, Team Training and Workshops, as well as our popular Fireside Chats Virtual Mastermind program. Fireside Chats is a membership program offering networking, training, and business mastermind sessions. Time spent building relationships through business networking is exponentially valuable. You’ll likely find the next customer, collaborator, or business referral partner if you just put yourself out there! We meet once a month for 90-minutes of open networking with chat members invited to highlight their business at each event. Running a successful business requires constant learning and innovation. 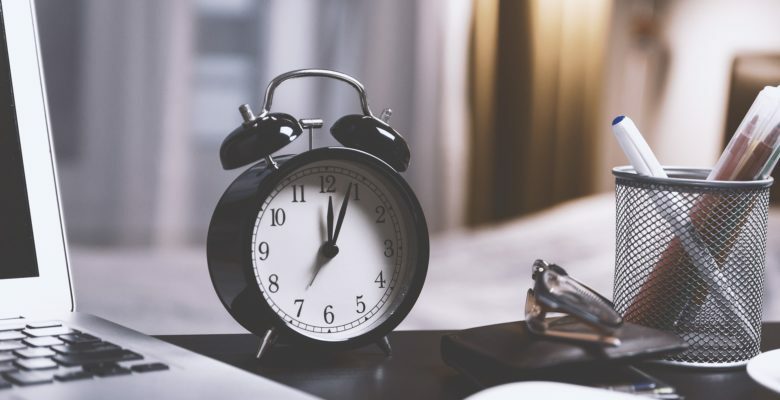 Yet so often we’re pulled into the quicksand of day-to-day operations and we can suddenly look up and it’s been weeks, if not months, since we’ve tended to improve our business acumen. Fireside Chats offers additional support with monthly, virtual training sessions covering a spectrum of business development strategies and leadership topics. There is so much value offered in these concentrated training sessions. Applications are open for members to present. Step away from the day-to-day hustle and meet up with other business owners who are riding the same roller coaster you are! Our small group mastermind session offers an opportunity to leave ego at the door and creates a creative space to share and lean on your fellow members. 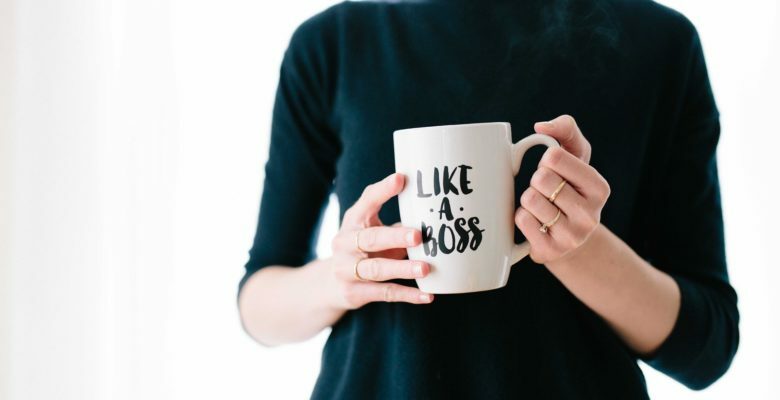 Whether it’s the next big decision you’re facing or not quite knowing how to solve a recurring issue, your mastermind group will become your informal board of directors providing needed perspective and support. You’ll leave each session with a refreshed confidence and a clear focus on what actions you need to take next. Who should join Fireside Chats? Overwhelmed with all the demands of running your own business? When you’re neck deep in the weeds of running your business it’s easy to constantly feel like you are reacting rather than running your business on purpose. Identify the stages of a successful team, getting your team there to performing beyond expectations! Making sure you have a team of people where everyone is doing the right work, at the right time, and with joy in their hearts! What are the daily activities that need to be done to move the dream forward? Are you clear on who your clients are and how to target them? Do you have the resources to grow the way you’d like? A goal without a date is just a dream. Just like a fitness routine, we may know what we’re supposed to do but we still don’t do it! Sometimes you need more support and accountability which exactly what you’ll have with Stacy Whaley as your business coach. Purposeful planning is a skill that should be practiced. Grab this Weekly Reflection worksheet, a tool to help you settle your mind, and ensure you are focused on your highest priorities! Encouraging. Organized. Leader. These words define Stacy Whaley. In fact, Stacy has always been an advocate for the underdog, whether as a skinny 5th grader, hands on her hips, telling the 9th-grade bus bully to piss off, or as a team moderator making sure everyone’s voice is heard, she encourages others to find their own voice and confidence. Her background includes leadership development, organizational management and sales for a digital marketing agency. She excels at customer service, operations, management, and business development and has an unusual love of spreadsheets and data. Are YOU ready to get Fired Up & Lead? As a manager for a couple of family medicine clinics we desire to create the best environment for our patients and our employees. My life has been impacted in a positive way with her abilities and our employees feel it as well. Her understanding of how people work, her ability to help me identify different types of employees, and the tools and resources she offers me are beyond measure. Stacy is well rounded and full of valuable information to make whoever she works with motivated to be better than they were yesterday. She has helped me create systems that keep me on task, supports me in areas I need to improve, and stays upbeat and motivated to continue to make a difference for all of us. Stacy has an uncanny ability to identify and elicit each team member’s strengths and allow them the opportunity to use then in a collective goal while reinforcing the individual’s effort, creating an environment in which people are made to feel valuable but also accountable for their own contributions. Our group has become much more collaborative and cohesive, yet has been able to individually identify and hone in on areas in which we would like to grow and improve. Stacy also has a wonderful manner of helping to shape a work place culture that is both supportive and rewarding but is based on the basic paradigms of effort, application of ones’ resources and a willingness to serve as part of a team. The symbiosis with which we now function is absolutely due to Stacy’s keen ability to observe, analyze and report back her findings in a way that is both absolutely accurate but sensitively shared such that we all feel a sense of ownership for our individual and collective work product. 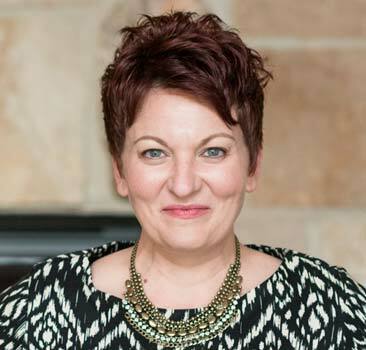 As a small business owner of a busy and ever expanding medical billing company, I have looked to Stacy for guidance with management of all the aspects of my business. From staffing issues to employee time management, she has been extremely knowledgeable and helpful with tips, techniques, and advise. Even though we only get to meet up virtually a few times a month, Stacy has always been a phone call away for any support I need. I truly believe that she has improved my business, employee productivity and time management for myself and my staff. I would highly recommend her services to anyone looking for guidance and support with leadership, staffing, coaching, etc for their business. Fireside Chats Masterminds is a great sounding board and is a positive group whenever we meet. When I face challenges, I know there is an hour where I can let my guard down and not worry. The energy I take from each mastermind meeting helps me get things checked off my list. 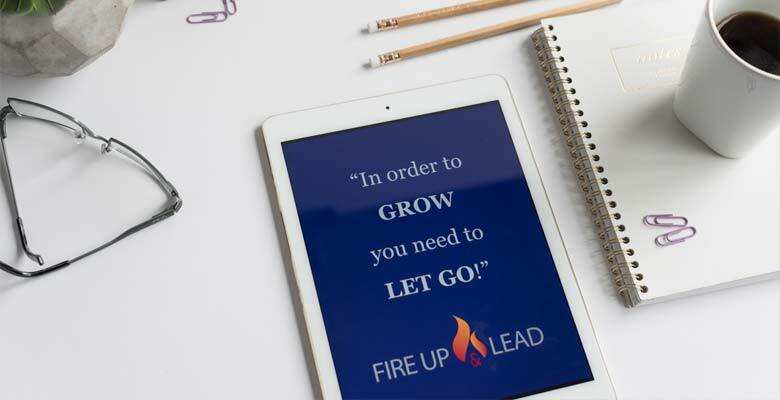 Stacy Whaley, CEO of Fire Up and Lead, is a dedicated, knowledgeable, and passionate business coach and mentor. She is an educator, cheerleader, and motivator that keeps the focus on you and your business growth. And she does it all with humor and compassion! Stacy has become an expert mentor and sounding board in all areas of my business. 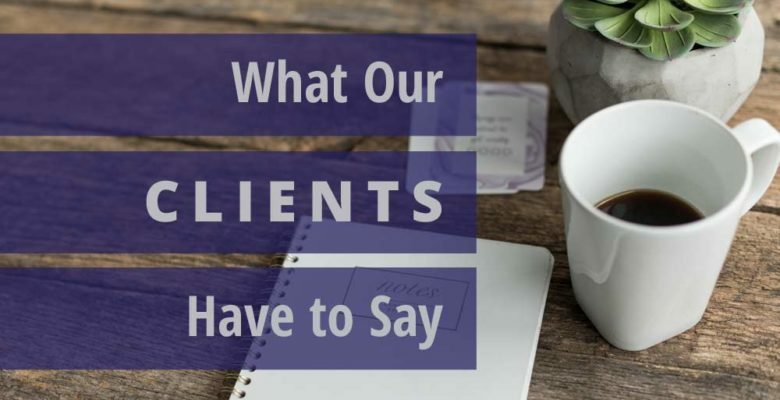 Her services have provided me with valuable tools that have allowed me clarity and peace of mind that when I do start my team, it will be started in the best possible way – a strong foundation and a culture that is unsurpassed. I highly recommend Stacy Whaley at any point in your team building and leadership journey. Stacy is just as invested in you as you are in her. She doesn’t give up on you and she believes whole heartedly that you are made for greatness. You gain clarity in where you are headed and she keeps you moving in the direction of growth. Our team would love to chat with you! Just a few questions here and we will be in touch! Follow Fire Up & Lead!